Good news for owners of the Samsung Galaxy Note 5 on AT&T as the carrier has released the Android Nougat update. The Android 7.0 Nougat update brings a wide range of new features to the Samsung Galaxy Note 5 and the update is around 1.44 GB in size. 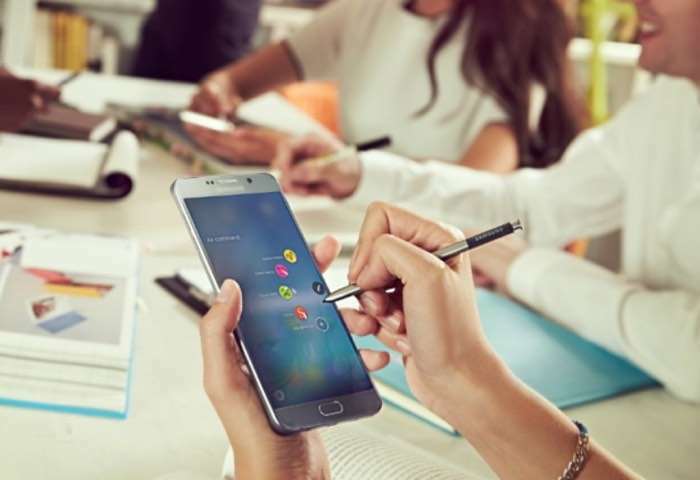 The Samsung Galaxy Note 5 Android Nougat update has been released as an over the air update for the handset and you can check to see if it is available from the settings menu on your device. The update comes with the build number NRD90M.N920AUCU4EQC6 and it also includes the March security patch update from Google. If you receive the Android 7.0 Nougat update on your Galaxy Note 5 on AT&T, leave a comment below and let us know.